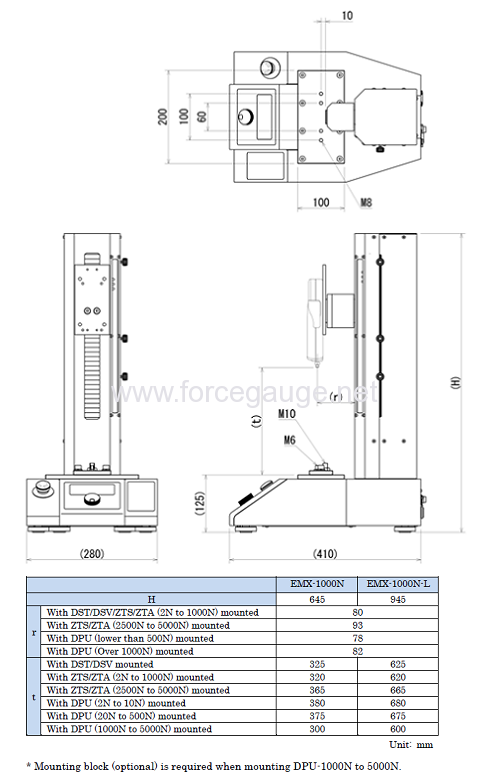 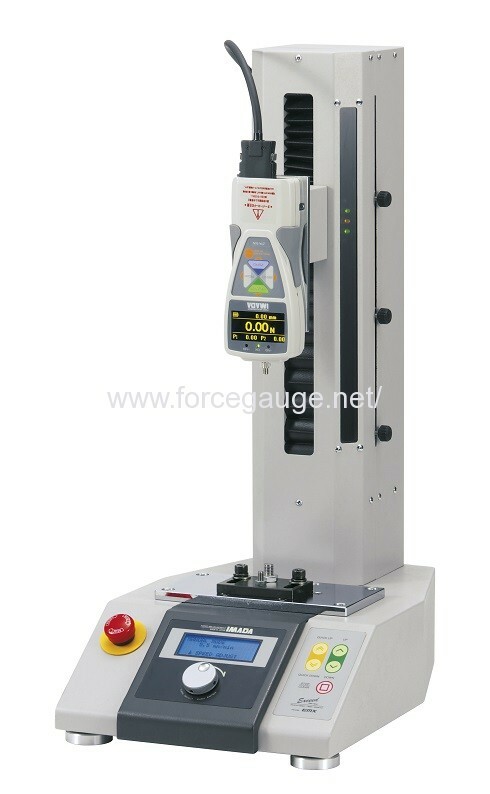 Motorized Force Test Stand EMX-1000N | IMADA CO.,LTD. 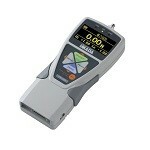 *5 Ensure to use within the capacity of force gauge and test stand regardless of the mountable models. 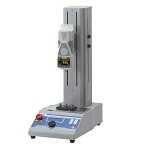 *6 Mounting block (sold separately) is required to mount over 1000N range of DPU.